GAPC2020: Please keep the dates, 9-11 March 2020, and look out for the call for abstracts and registration. GAPC is the leading forum for the world’s alcohol policy makers, advocates, researchers, civil society activists and practitioners. Press release 26 March 2019: Ministers for Health welcome the decision to host Global Alcohol Policy Conference in Dublin. 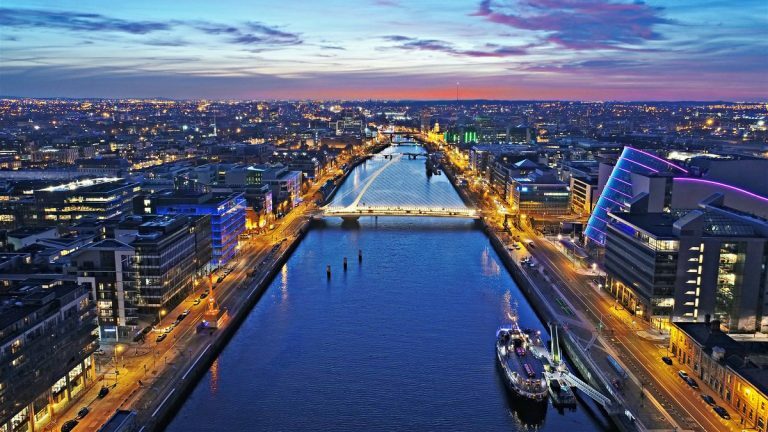 The time and venue for the next Global Alcohol Policy Conference (GAPC) is now decided: Dublin in Ireland, 9-11 March 2020. This was announced in a joint statement by the GAPA chair and two Irish government ministers recently. 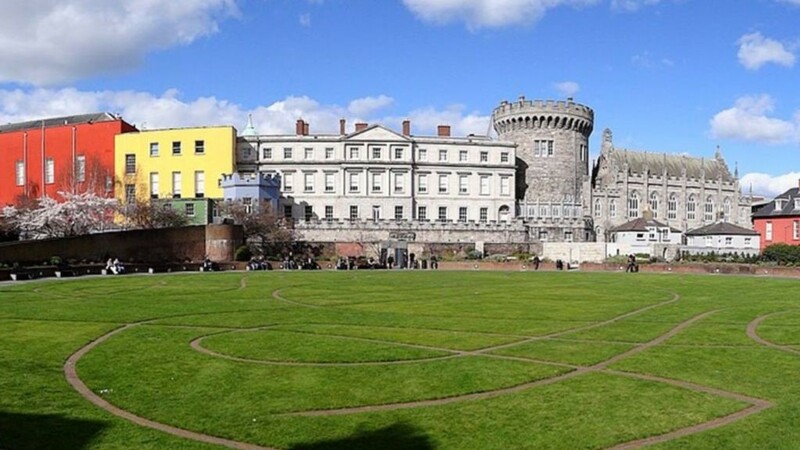 Venue for the conference will be Dublin Castle. GAPC is the leading forum for the world’s alcohol policy makers, advocates, researchers, civil society activists and practitioners. Building on the strong commitment and recent alcohol policy interventions in the country, Ireland is the perfect host for GAPC 2020. The news about GAPC in Ireland was announced by Sally Casswell, Chair of the Global Alcohol Policy Conference (GAPA), Simon Harris TD, Irish Minister of Health and Catherine Byrne TD, Minister of State for Health Promotion and the National Drugs Strategy. Sally Casswell, Chair of GAPA commented: “We are very enthusiastic about co-hosting the GAPC 2020 in collaboration with the Ministry of Health and the alcohol policy NGO community in Ireland. It is a fitting acknowledgement of the great efforts made by the government of Ireland to reduce alcohol related harm. The need for evidence- based alcohol policies has never been more pronounced including in low and middle- income countries and we hope to raise funds to facilitate participation from around the world. The previous GAPCs were held in Melbourne, Australia in 2017; Edinburgh, Scotland (2015); Seoul, South Korea (2013); Bangkok, Thailand (2012); and Syracuse, USA (2000). Civil society organisations, academic institutions, funding agencies and others free from any ties to the alcohol industry are invited to contact the organisers to explore co-sponsorship opportunities for the conference.